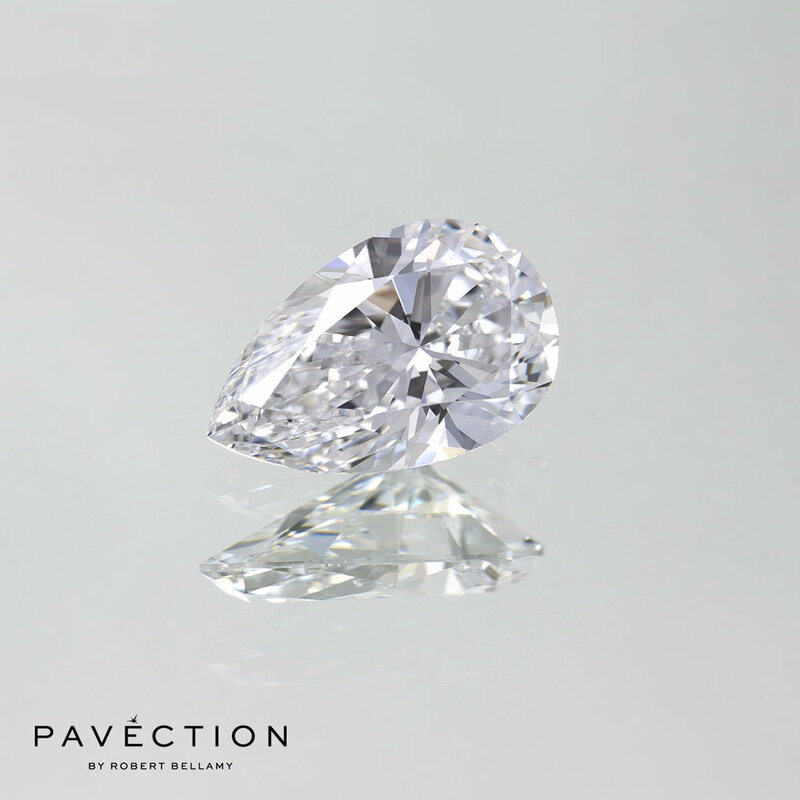 Our stunning flawless and white diamonds are chosen to celebrate life's biggest moments. 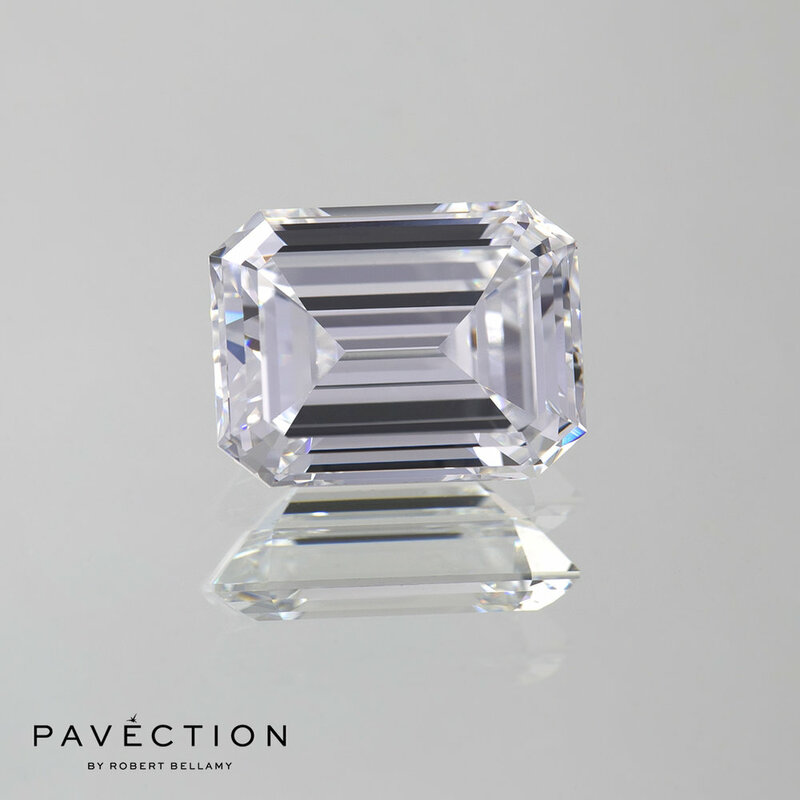 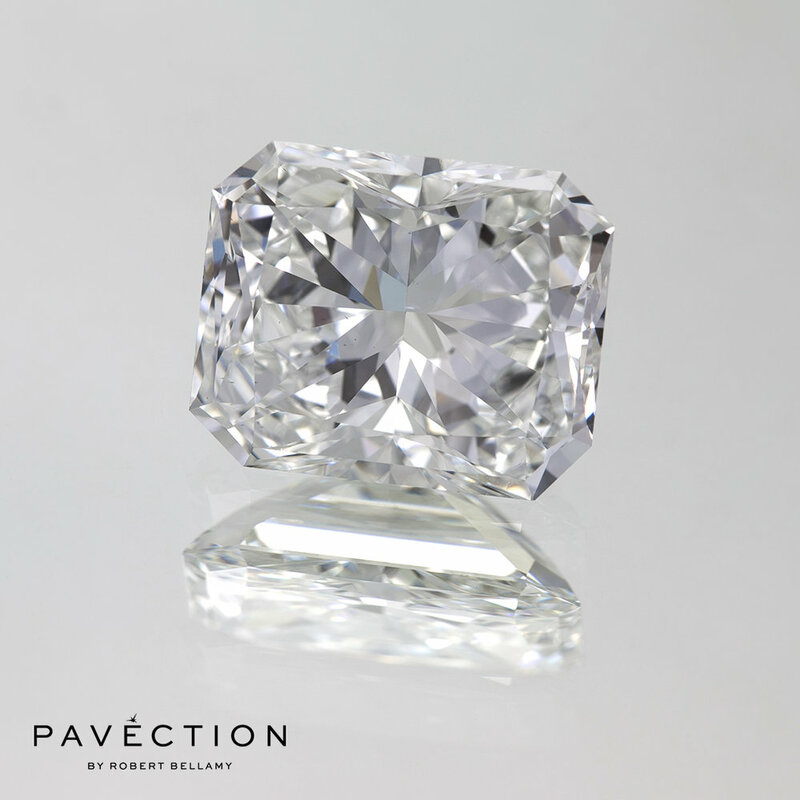 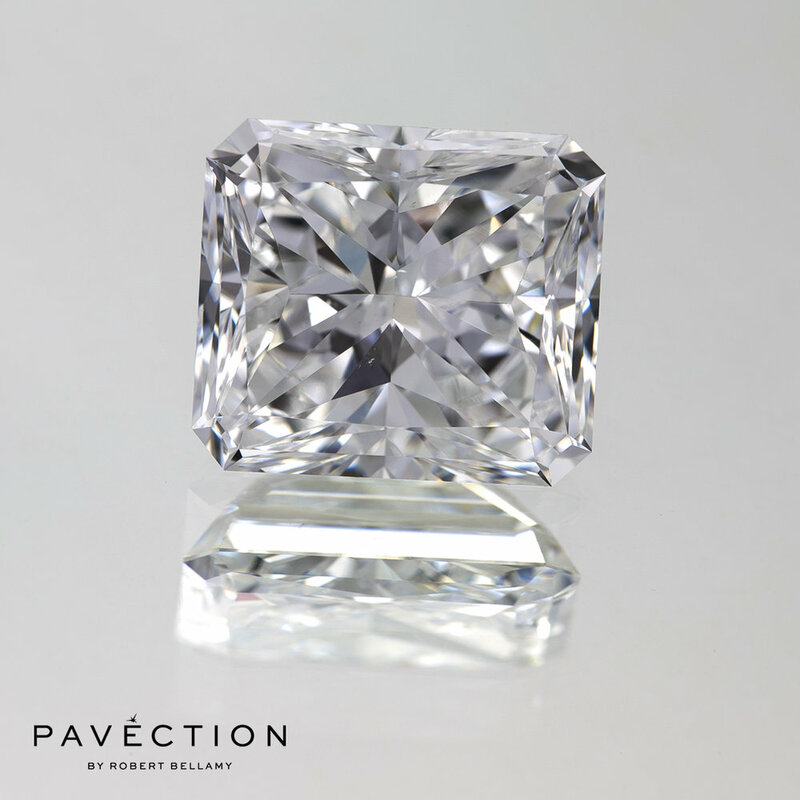 Each diamond has been meticulously examined by Robert Bellamy to ensure rarity, brilliance and distinctive beauty. 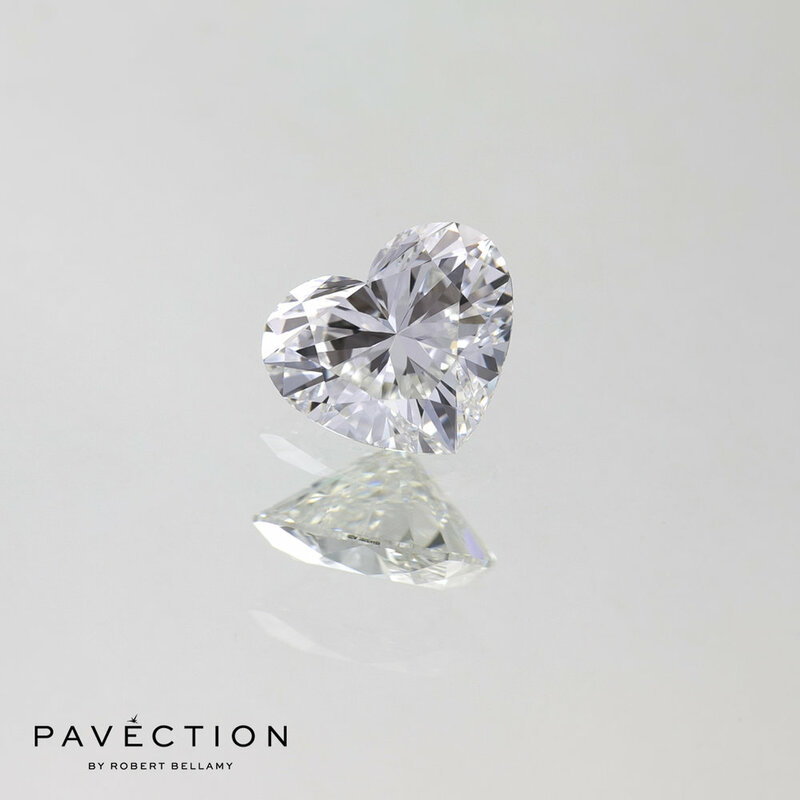 These close up pictures are for diamond clarity illustration, to see the true beauty of our stones schedule an appointment to view them first hand at our atelier.